Chef Sander and the team are ringing in the New Year with a fresh dose of creativity. The new menu celebrates more spoonfuls of mind blowing flavours, ranging from our signature gnocchi, to the most tender sweetbread and the freshest of local vegetables. Not forgetting a surprising new variety in indulgent desserts. 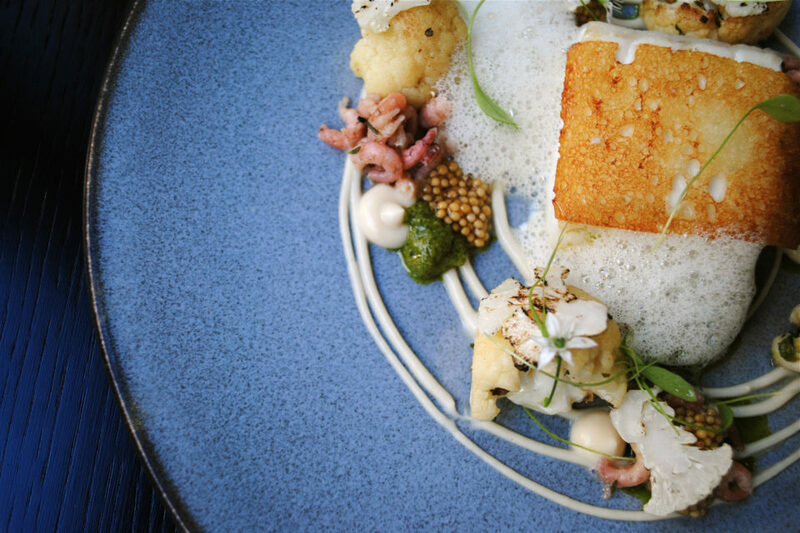 Sander’s art of plating has become an event in itself. Embracing his own gastronomical beliefs – his dishes are light, fresh and colourful and embody the openness and creativity of our charming city. Opt for a 3 course lunch menu, or spend a quality evening peeking into the open kitchen as the team bring your 3, 4 or 5 course dinner menu to life. Enhance your experience further with the addition of our carefully selected wine pairings. Your taste buds are in for a treat! Book your table here.